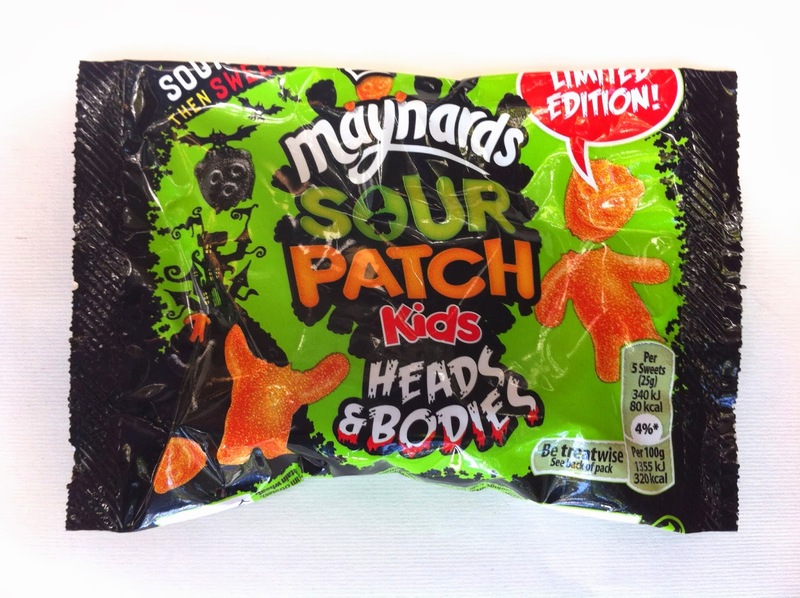 Post-Halloween Round-Up: Maynards Sour Patch Kids Heads and Bodies. 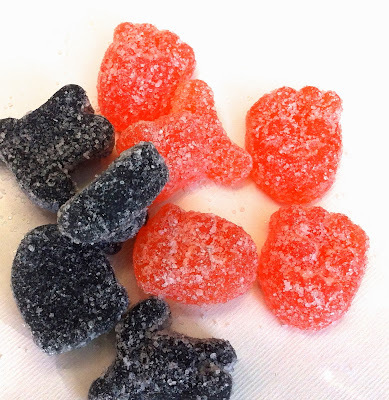 This Halloween mix features orange and cassis flavored South Path Kids. 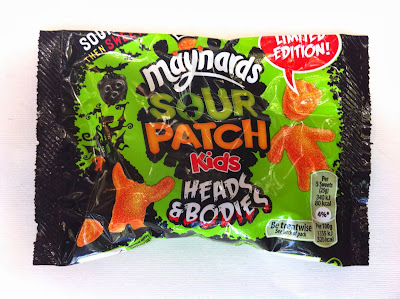 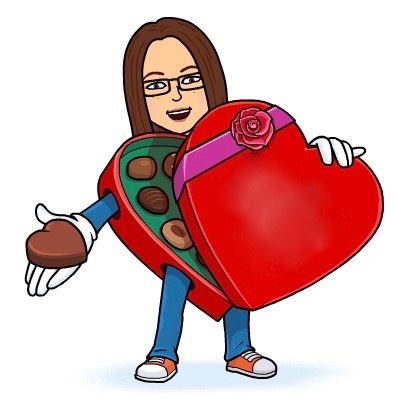 The shapes were a little vague but it's a cute idea and I love the flavors. Cassis is a rare treat that I wish American candies would use more frequently.